hd00:30HD. Slow motion. 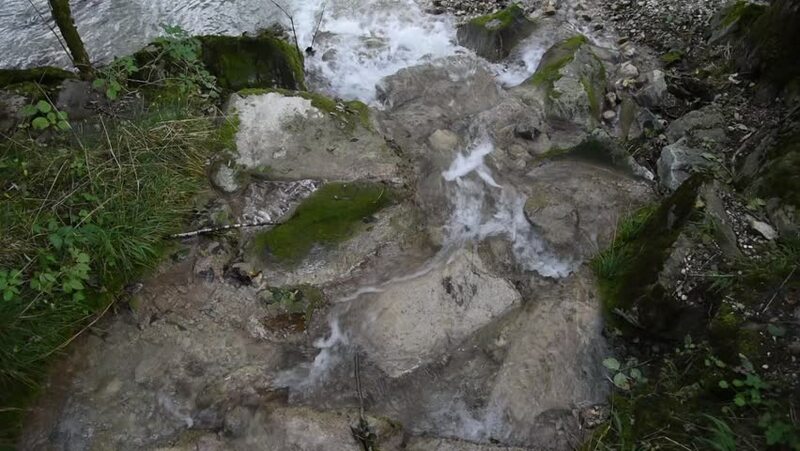 Beautiful image of a thawing stream of Sierra Nevada in Granada. The water runs downhill with strength and speed. 4k00:10Drone shot flying down a waterfall running into a green valley in Iceland. Shot panning up slowly. Very green and lush. hd00:04Stream of water flowing towards a waterfall.